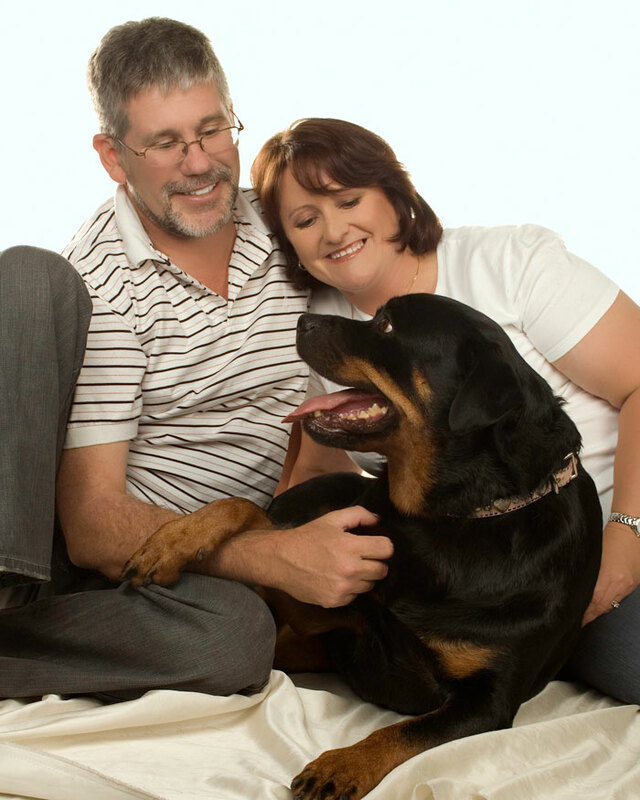 Dennis and Vicki have owned and operated ABBA Boarding Kennels and Cattery since December 1997, and have 27 years experience in the canine world and Pet Industry. Over many years we have enjoyed all aspects of Pet ownership being involved in Dog Showing, Tracking, Obedience and Breeding. We have travelled extensively to learn about pet industry best practice and introduce this culture to ABBA Boarding Kennels and Cattery. 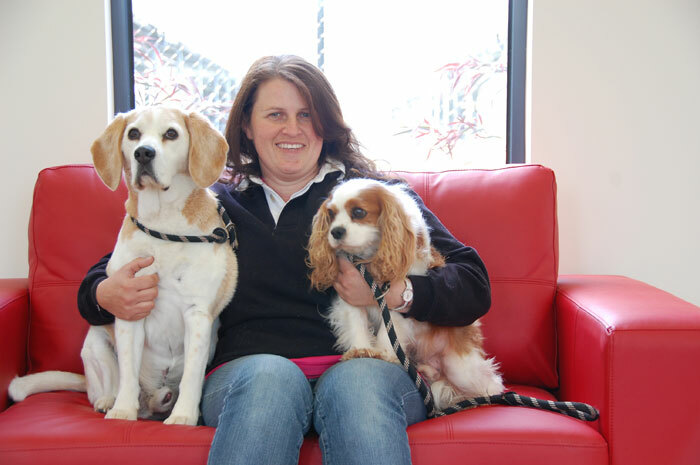 Jane has managed ABBA Boarding Kennels and Cattery since 2005 and has over 20 years experience with Pet Care and Animal Behaviour and management. Jane's cheerful and helpful nature reflects the purpose of ABBA Boarding Kennels and Cattery to provide the best most caring service available. 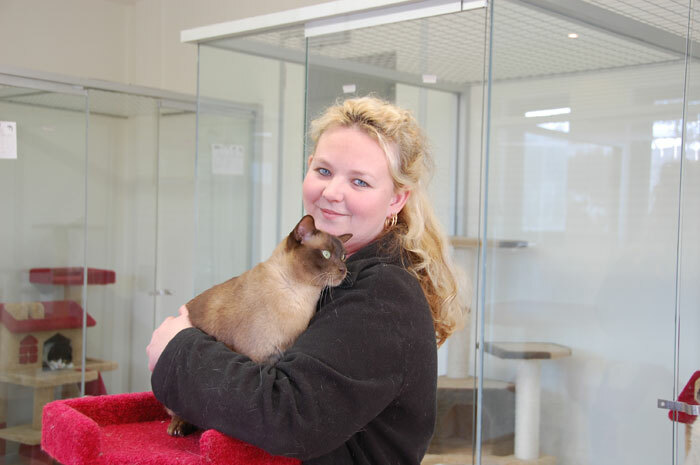 Sheree is our Assistant Manager and of course another pet lover with over 15 years experience who ably and continuously maintains the high level of service and pet care standards present at ABBA Boarding Kennels and Cattery. ABBA Boarding Kennels and Catteries own front office angle who's bubbly personality effortlessly comforts and relaxes both excited pets and first time pet parents whom haven't yet experienced ABBA Boarding Kennels and Cattery safe and caring service. 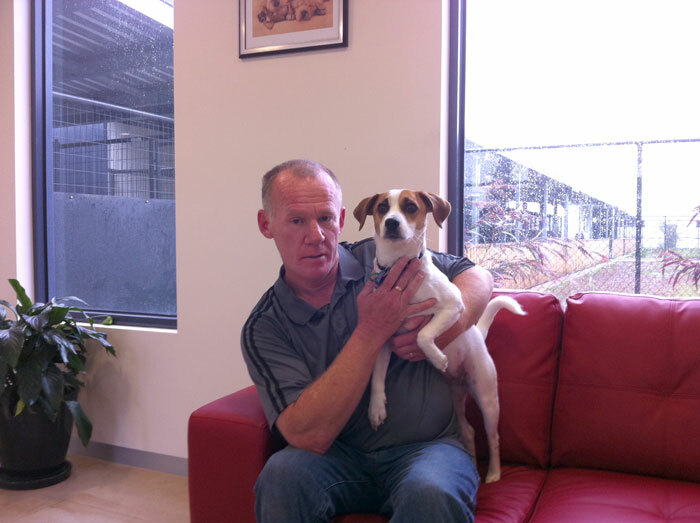 Kevin is one of our Valued Pet Attendants who happily ensures the chosen accommodation and boarding experience is everything that your special pet deserves. Adrian is our friendly driver who ensures the door to door pick-up and delivery service runs seamlessly to your satisfaction. 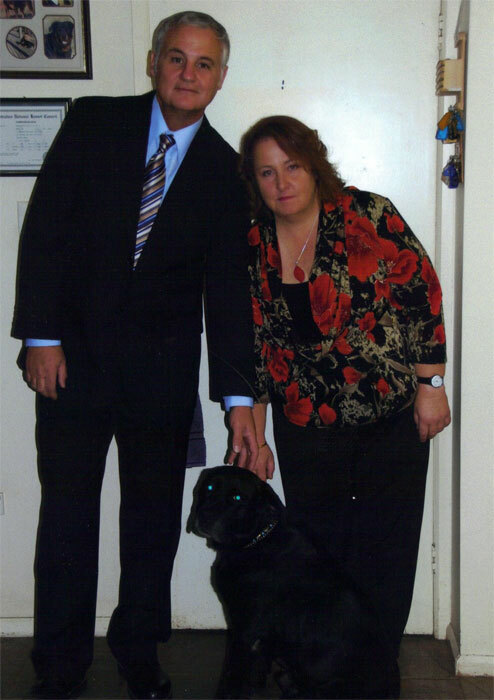 Also another of our valued pet attendants who cater to you special pets needs. 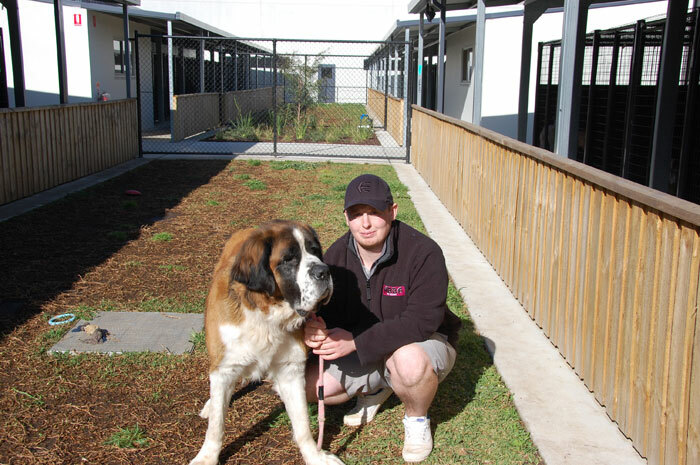 Our highly regarded team of casual pet attendants who will happily ensure the well-being of your special pet during their time at ABBA Boarding Kennels and Cattery with good food, excellent accommodation and loads of fun and attention.